Photo above is the intellectual property of Jacqueline Blais. All rights reserved. 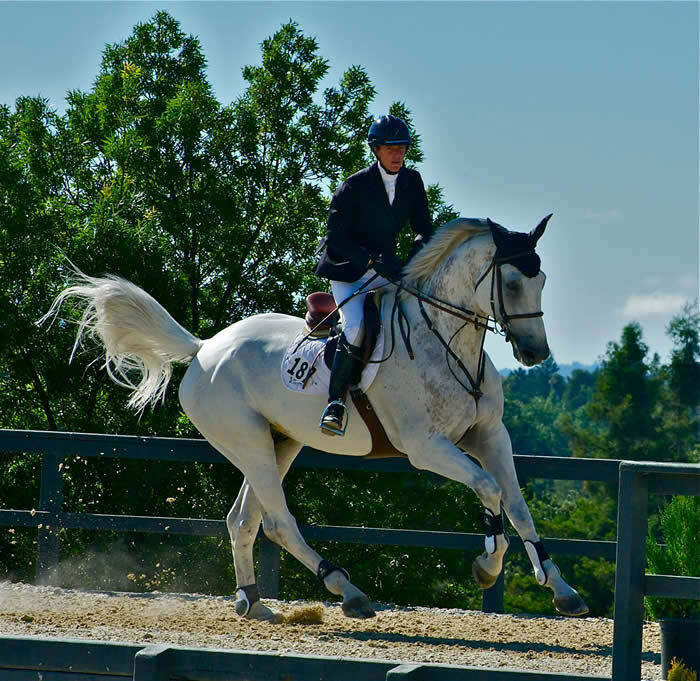 Click HERE to download the 2018 Equestrian Emporium! 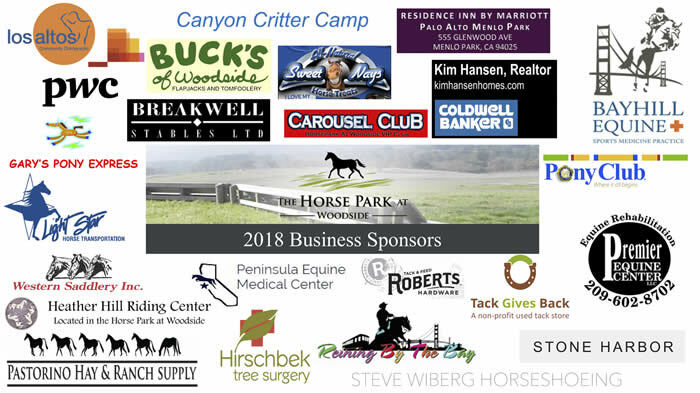 Thank you to our Business Sponsors for their continued support.